Something of a Zhu character, Hidden Face is one of the coolest producers on our radar at the moment. His experimental approach to techno and his knack for ensuring each minor pluck of the guitar or modulated vocal is pertinent to the build of the track are the driving forces behind this project. 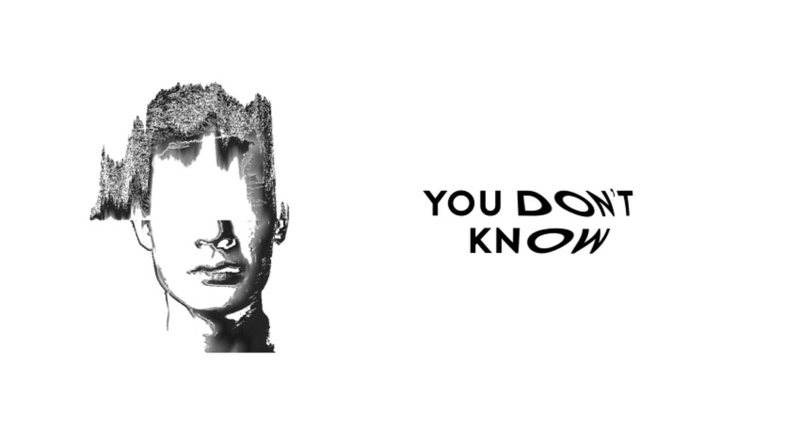 Today we are enthused to be releasing “You Don’t Know”- a beautifully composed dancefloor weapon that once discovered by the proper DJs will likely lead to the imminent success of this artist. I appreciate unplugging my headphones and pondering whether this track is simplistic or complex beyond my understanding of the music. In layman’s terms, I like this vibe and based on the unreleased tunes from this French act that I’ve heard… he is going to keep pumping out fire until his much deserved place on the big stage is in sight. I want to make people think about my music and not about who I am. I like to say that i’m wearing a mask because i’m nobody but everybody at the same time. 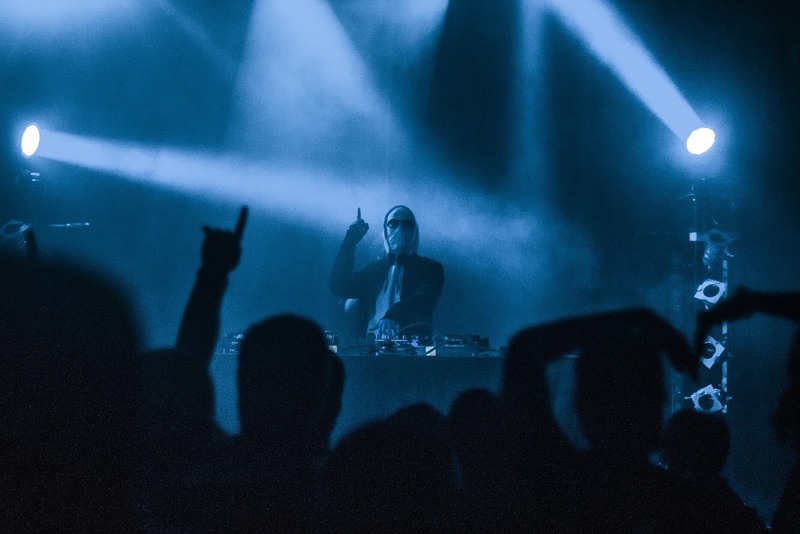 Hidden Face plans to show his face once he’s ready, aspires to collaborate with The Weeknd as Gesaffelstein has in the past, and hopes to see you readers looking up at him on a stage very soon.